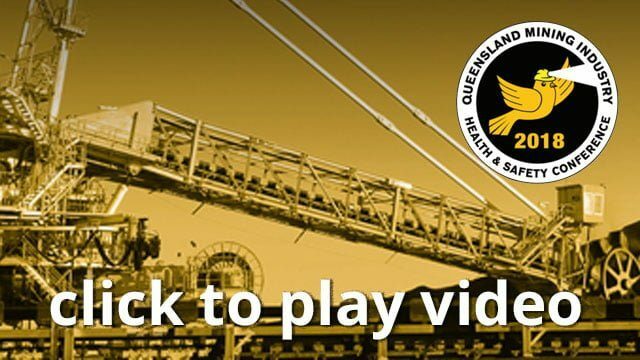 Queensland Mines and Energy initiated in March 2008, a review of the role of human factors in mining incidents and accidents in Queensland. What followed was the largest independent and most comprehensive study of a portion of mining incidents across all classes of mining in Queensland. This presentation will recount the findings of the study and what lessons for leadership are present. It will explore the presence of human factors, the most abundant factor and the role leadership played in these incidents. It will also explore the strengths and weaknesses of the data set, so a balanced view is presented. Importantly, the paper will present how to move forward with these findings and offer research supported steps leaders can take to reduce the impact of the most prevalent human factors.